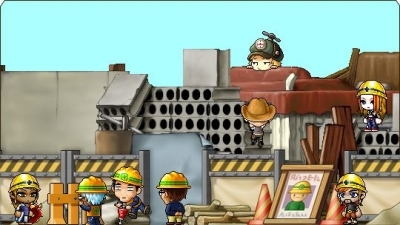 Screenshot of Character that should be receiving the link. 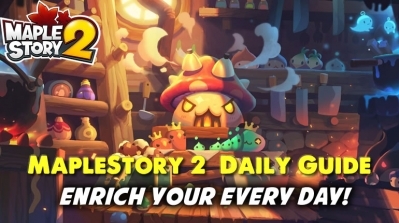 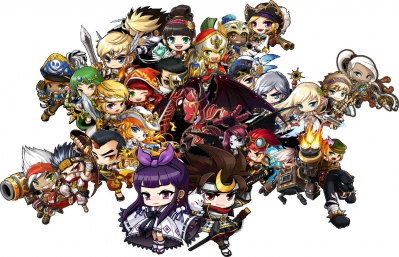 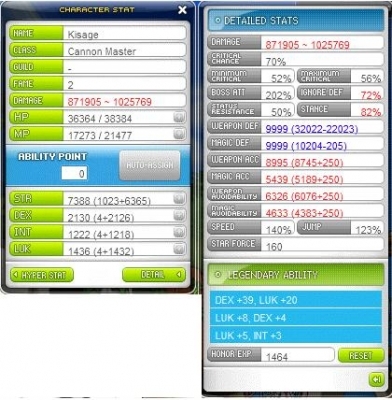 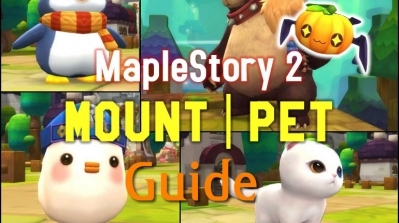 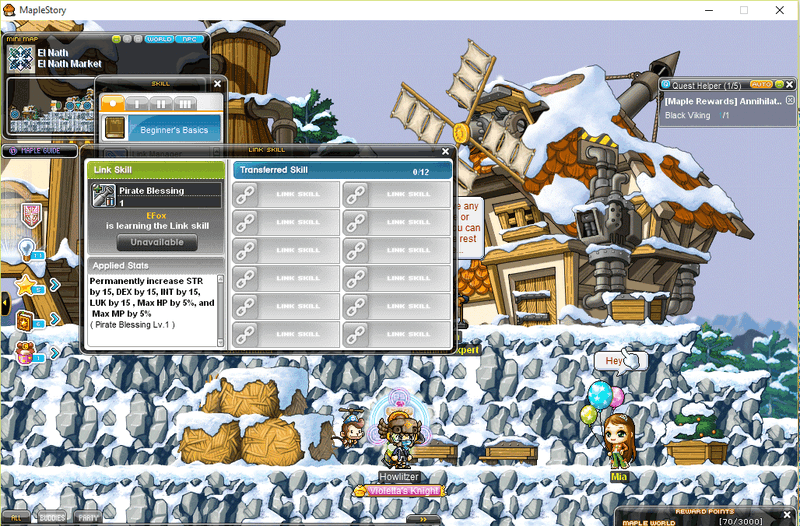 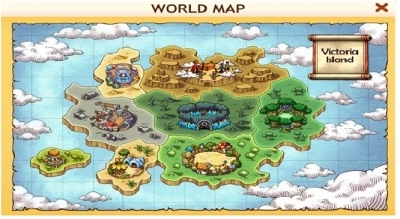 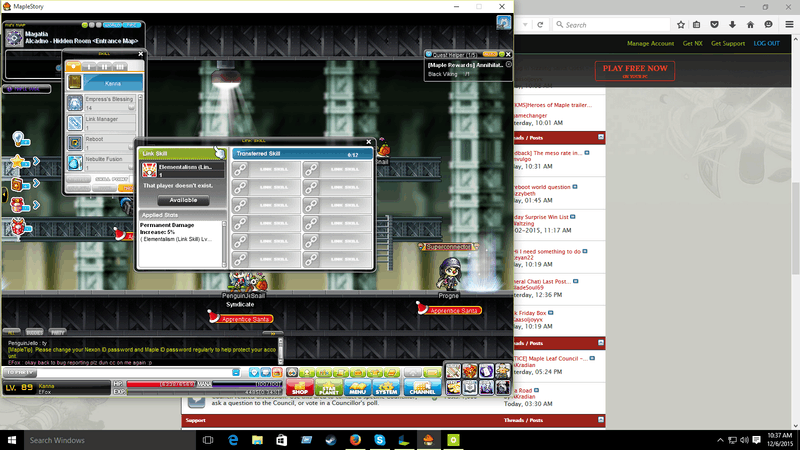 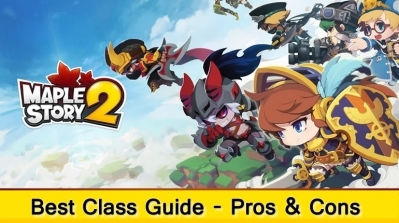 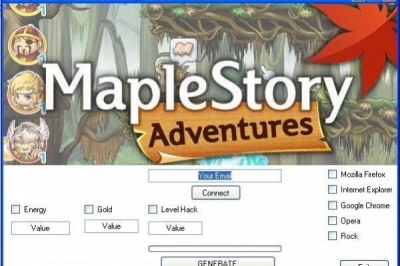 I understand people depend on these Elite Bosses to make maplestory mesos out of them but they shouldn't have to ks the player or cause the player to lag by disturbing their gameplay. 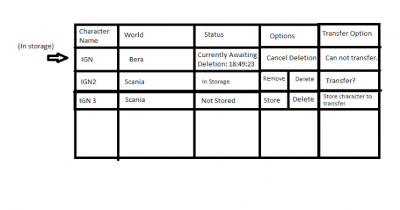 What I think would be a nifty tool in Maple would be a character storage system that holds characters when you do not have enough visual slots.